Rise of the Planet of the Apes concluded, in its closing credits, with the beginnings of a virus destined to wipe out the human race. Dawn of the Planet of the Apes picks up ten years later. A very effective newsreader-based recap of events catches up anyone who foolishly missed the first one, and we begin with that fabulously atmospheric opening to the trailers; a close-up on Caesar’s eyes, wearing war paint, preparing the apes to attack. 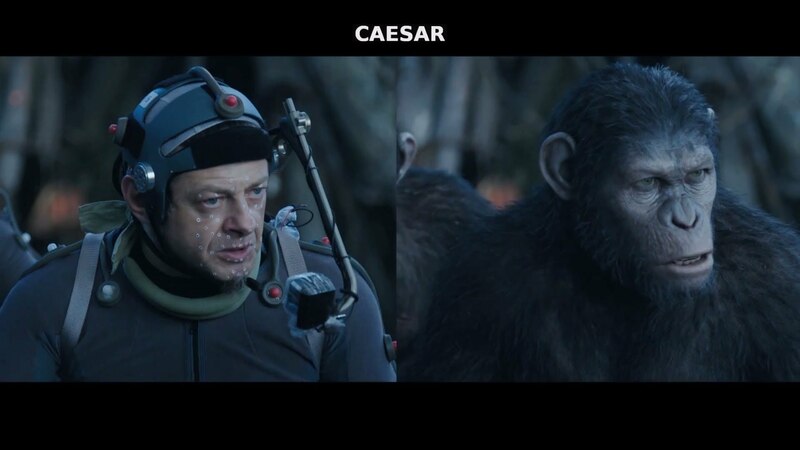 Andy Serkis’ remarkable performance as Caesar was the highlight of Rise, and I’m pleased to report that in Dawn of the Planet of the Apes, he’s even better. This is a more experienced Caesar, one simultaneously burdened by the pressures of command and uplifted by his family, conflicted between his mistrust of humans and his affection for the ones who raised him. We never lose sight of the fact that Caesar is an ape, but at the same time his humanity shines through beautifully. It’s a stunning piece of work from Serkis, and I hope against hope that those bodies responsible for the handing out of self-congratulatory golden statues finally see fit to recognise the sensational actor giving life to this incredible character. On the human side, Dawn of the Planet of the Apes boasts an excellent cast, led by the consistently brilliant Jason Clarke, who you may remember as the CIA’s torturer-in-chief from Zero Dark Thirty, and who you will see next year as John Connor in Terminator Genesis. 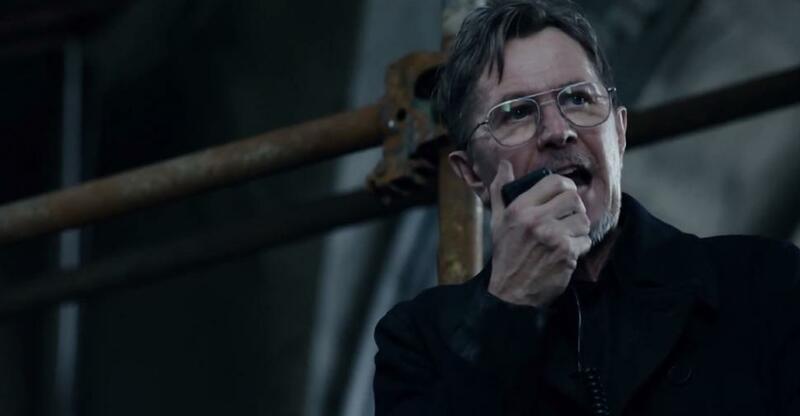 He plays Malcolm, an engineer whose wife died of the virus, caring for his son whilst trying to help lead the human survivors, along with Gary Oldman’s Dreyfus. 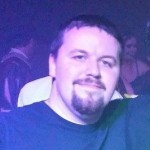 Malcolm wants to restart a hydroelectric dam to bring power back to San Francisco, to give the humans a chance of survival. 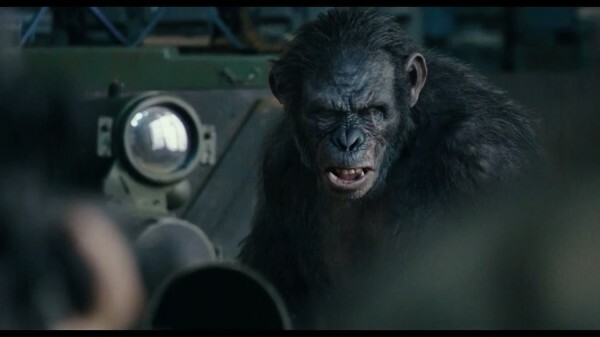 The only catch is that the dam is deep in ape territory, and one of Caesar’s top lieutenants, Koba (Toby Kebbell) opposes giving them access. On a plot level, Dawn of the Planet of the Apes has a lot of similarities to Battle For the Planet of the Apes. 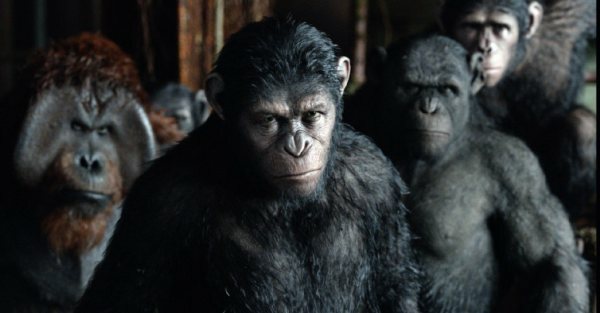 Both deal with a conflict between human survivors of a great disaster and the ape society, whilst Caesar must deal with dissent in his own ranks. Fortunately, Dawn is a vastly superior film to Battle. Where Battle’s villains, Kolp and Aldo, were uninteresting and stupid, respectively, Dreyfus and Koba are compelling, richly played and sympathetic. And not an atom-bomb worshipping mutant to be seen, which is always a bonus. The stunning CGI was another big strength of Rise, and Dawn of the Planet of the Apes manages to improve in that department too. Weta Digital and The Imaginarium are probably the outstanding companies in the motion capture field, and they do an incredible job here. The apes never look less than convincing, and the devastated ruins of San Francisco look incredible. The action is superb, releasing all the built-up tension in some truly visceral, stunning sequences. This is the most exciting American blockbuster of the summer so far, and leaves a very high bar for the few remaining ones to strive for. 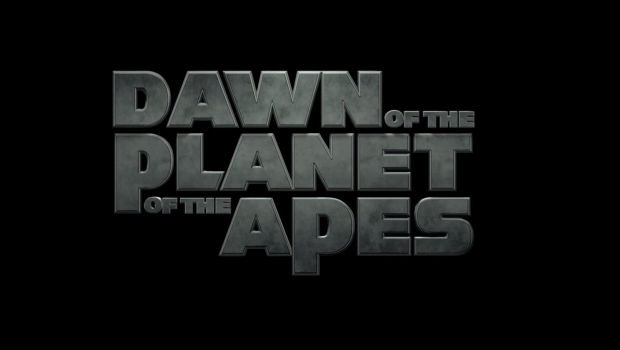 Dawn of the Planet of the Apes is a sensational sequel. It feels every inch the follow-up to Rise, and yet utterly distinct as a film in its own right. The stakes are higher, the scale larger, and the impact that much greater. 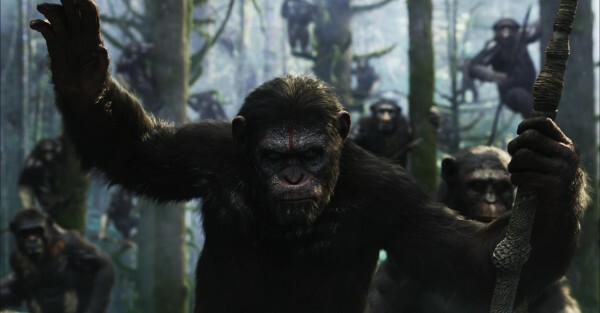 A third film in this new Apes series is in development; bring it on.